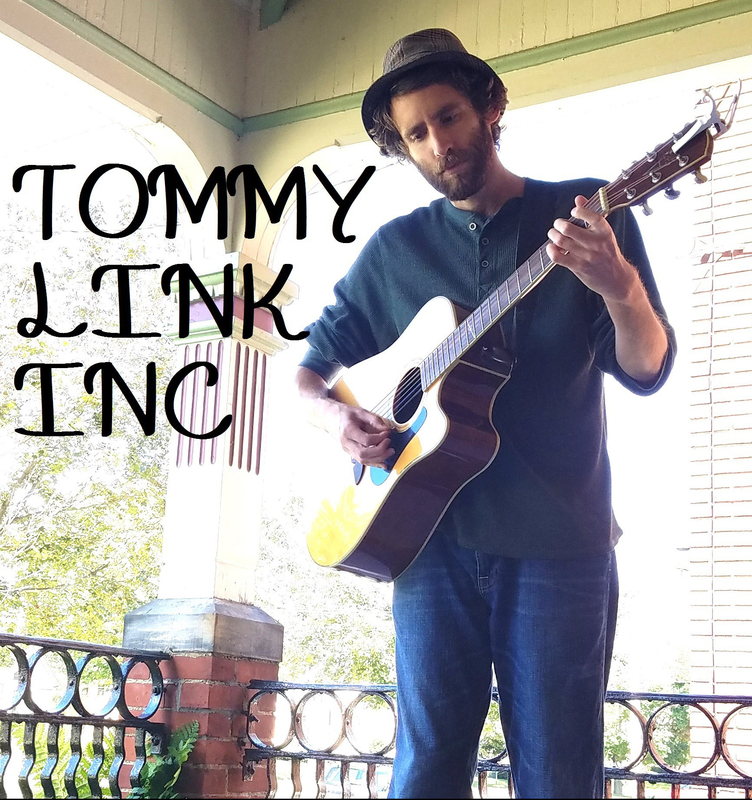 The World Weeps for You | TOMMY LINK INC.
Molly Stanton died in March of 2009 in a car accident. She was 22. I had only met her once; she was the friend of some friends. She was very courteous when I met her. Molly wasn’t the first person I had met that had died, not even the first person I knew who died much too young. In the time between the accident before she passed, her friends were made aware. I was hanging out with one of the those friends. He got the text about the accident, then awhile later, he got another saying that she had died. I think that’s why she had such an impact on me. It wasn’t just that I received the news that someone had died, it’s that I was told she might, then it happened. Hopes and prayers didn’t come through. I was saddened, but struck more in imagining the exponential despair of the people who knew her as more than an acquaintance. It was staggering. This was early in my songwriting. I think it could have been much better, especially considering why it was written. Sometimes I think it was wrong of me to write it, because who I am to talk about her and do something like this? I hardly knew her. It’s just how it goes when you don’t know what else to do. Painters paint, runners run, writers write.